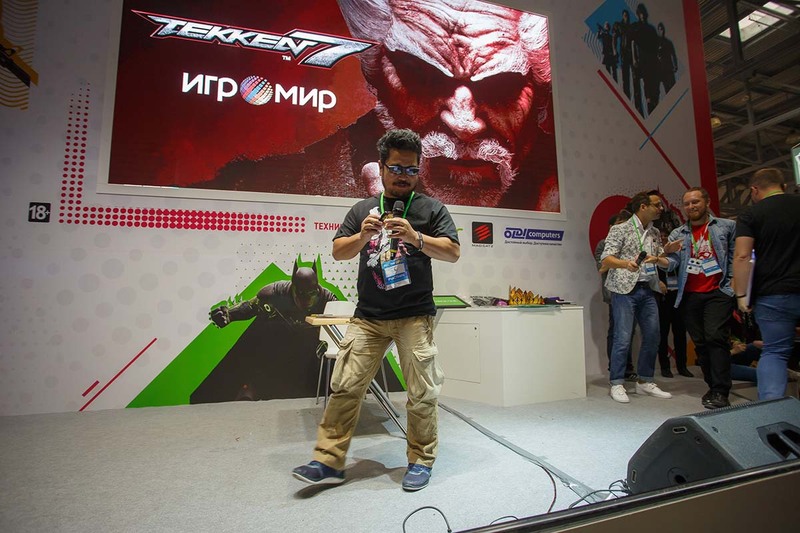 IgroMir Expo is first and biggest Russian computer and video games consumer exhibition. Key products of the event: computer games, console games, handheld consoles games, mobile games and all other electronic entertainment software and hardware, except for gambling. 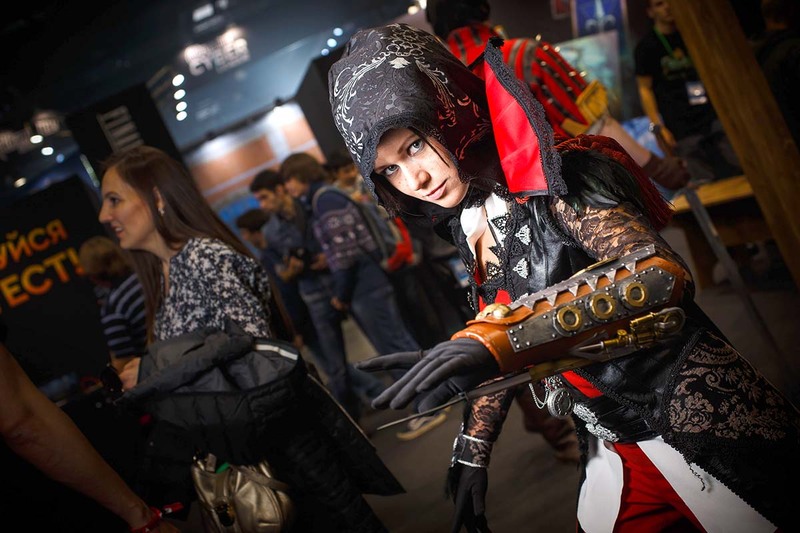 Eastern Europe's biggest exhibition for games and entertainment. More than 160 000 visitors have attended the event within 4 days. The exhibition takes place in four halls with the total area of more than 26 000 square meters. Two multi-purpose stages for performances, presentations, contests and giveaways of all kinds. 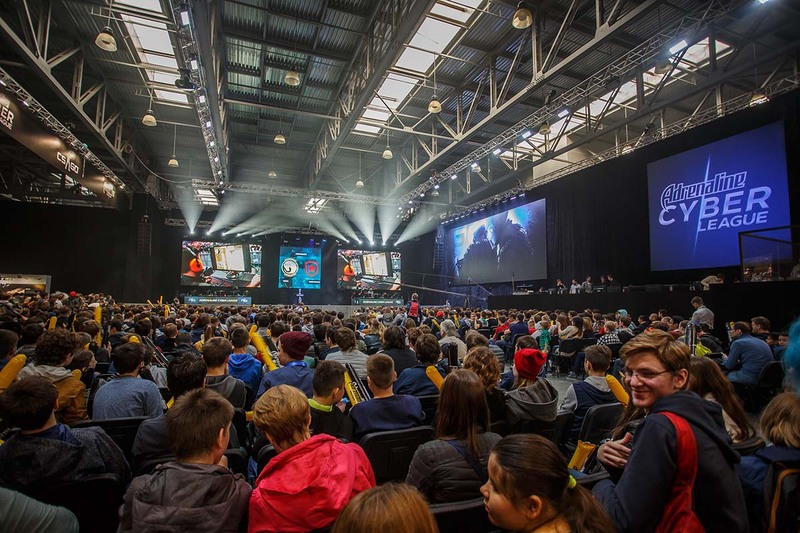 More than 1 500 square meters for e-Sports tournaments and championships. More than 2 000 online and offline media representatives (including TV, radio, blogs e.t.c.). A unique opportunity to meet celebrities of game industry. "Meet & Greet" with renowned developers of your favorite games. Amazing contests and giveaways that won't leave anyone indifferent. Hundreds of talented cosplayers preparing specially for our event. 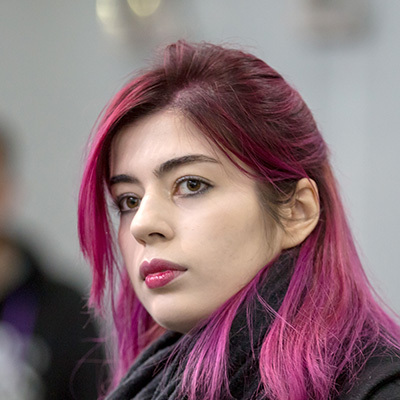 Unforgettable performances on both stages of IgroMir as well as on participant's stands. A breathtaking experience that recharges with energy and positivity. Interested in participating in IgroMir Expo 2018? In 2017, IgroMir Expo welcomed more than 160 thousands of people in 4 days. More than 200 companies showed off their entertainment products at more than 25.000 sq.m. of exhibition space. IgroMir Expo 2018 will take place at the same venue - Crocus Expo, Moscow, on 4 - 7 October. 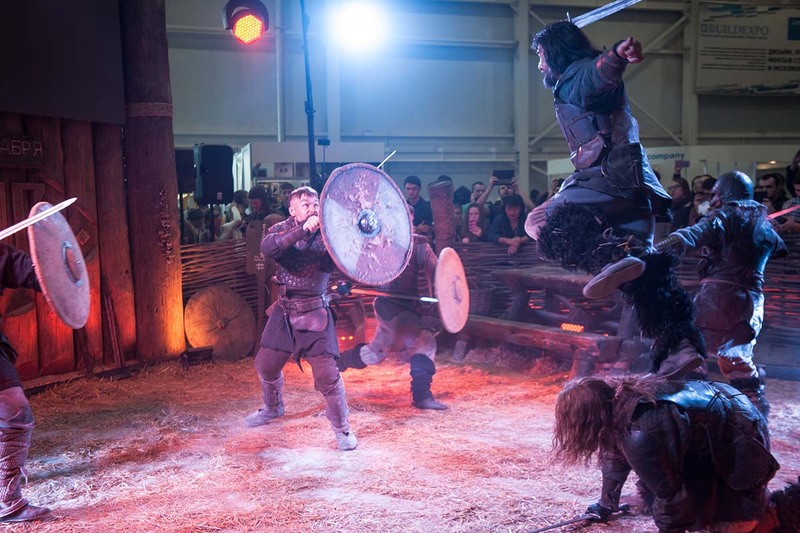 IgroMir Expo again will partner with biggest pop culture festival - Comic Con Russia, occupying more than 28.000 sq.m. of exhibition space. Expected attendance: 160-170 thousands of people. October 4 is business day for the event - only press and industry specialists are allowed. 5 - 7 October are public days - the exhibition is open for everyone! There are booth opportunities for both consumer and business areas of IgroMir Expo. If you're not going to take a booth, but would like to attend the event, including business day and business area admittance. 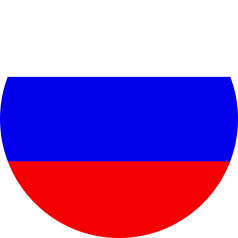 IgroMir Expo is perfect event to present your brand and/or products to the widest audience. We provide booth space at consumer area, and constructed booths at business area of the exhibition. 10-50 sq.m. space only 200 USD per 1 sq.m. 51-90 sq.m. space only 170 USD per 1 sq.m. 91-200 sq.m. space only 155 USD per 1 sq.m. 201-300 sq.m. space only 140 USD per 1 sq.m. > 300 sq.m. space only 120 USD per 1 sq.m. All booth space prices include 18% VAT. Also, the price includes the complimentary booth space for meeting rooms in the business area (with access only to media and business visitors/exhibitors) at the rate of 1 sq.m. square in the business zone for every 10 sq.m. 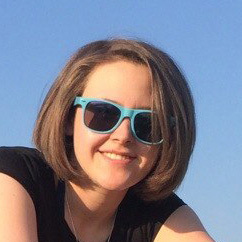 in the entertainment area. Please note that we provide complimentary booth space in ​​the business area only for companies renting 100 sq.m. and more in the entertainment area. To become a participant and rent a booth at IgroMir, please submit the official application via info@igromir-expo.com. This is for you if you're not going to rent a booth, but would like to attend the exhibition including business area. Business attendance includes admittance for "business day" October 4 - opening day of the event, specifically made to provide opportunities for business attendees and press to communicate comfortably. Consumers admittance for business day is limited, which helps to build business atmosphere for all industry specialists to communicate, as well as provide comfortable conditions for press to review all the projects. 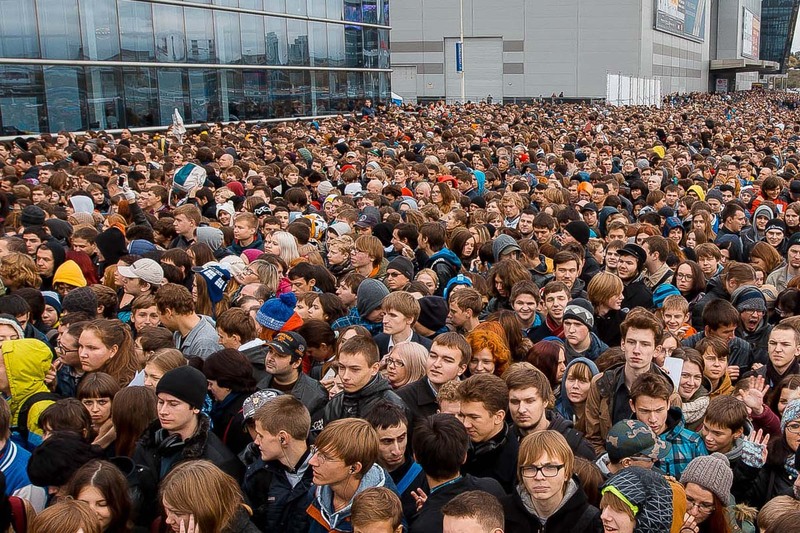 Also, business attendance includes opportunity to attend public days of IgroMir Expo using separate entrance to the event, to bypass crowds at the main entrance. 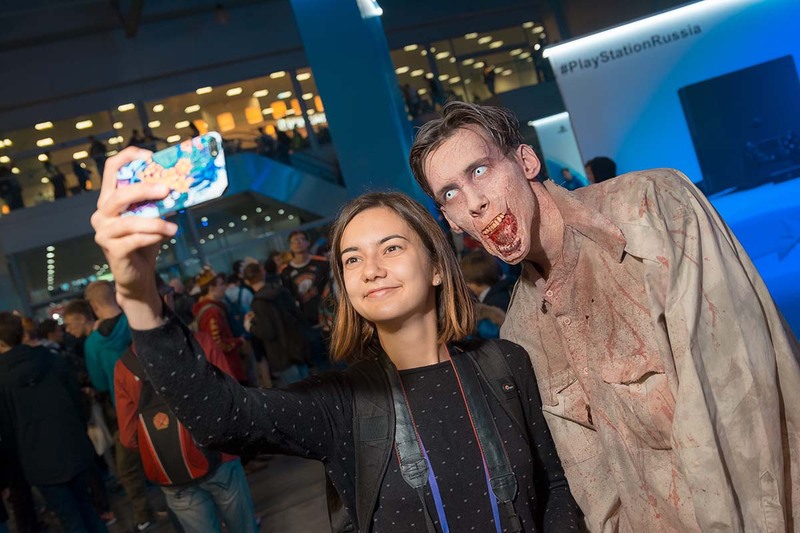 Business day of IgroMir Expo and Comic Con Russia is October 4, 2018. Working hours: 11:00 - 18:00. 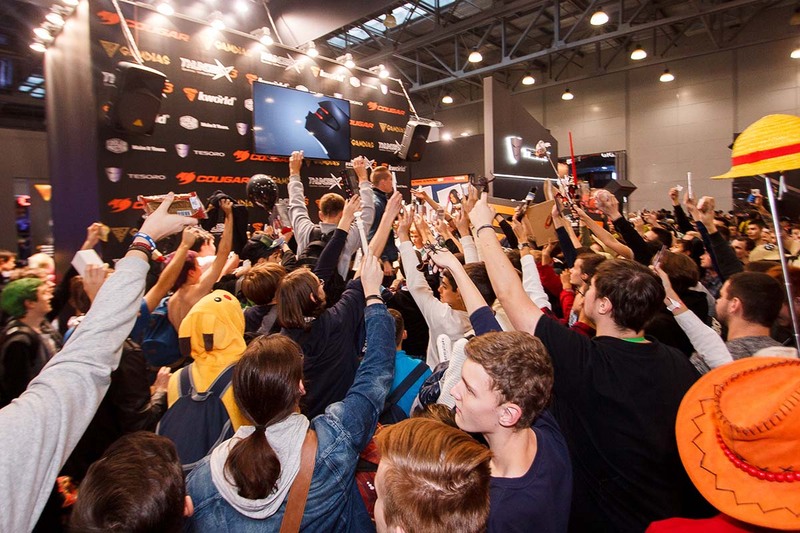 Public days of IgroMir Expo and Comic Con Russia are 5 - 7 October, 2018. Working hours: 10:00 - 18:00 (on Sunday, show floor starts to turn off the equipment at 17:00). Business attendance for IgroMir Expo 2018 and Comic Con Russia 2018 is priced at 140 USD per person. If you would like to order business attendance please download our application form and send it to info@igromir-expo.ru. 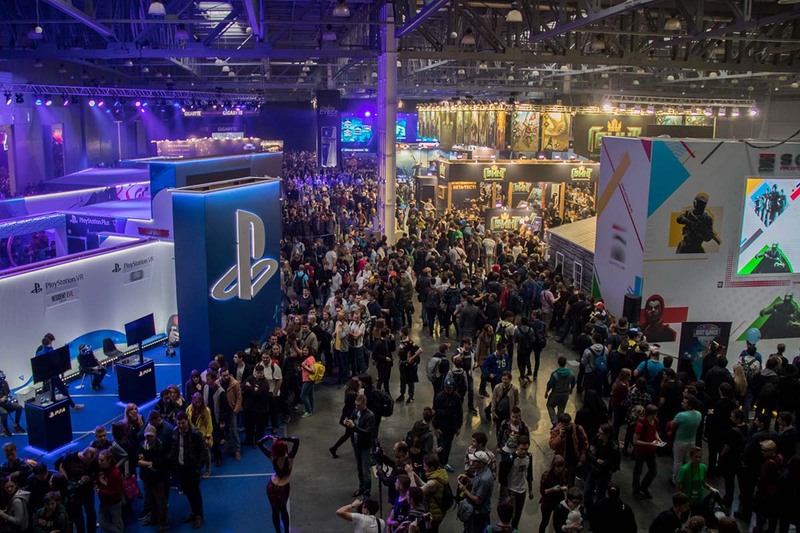 Sponsorship of IgroMir Expo is a great opportunity to promote your company and its products to the widest possible audience of consumers of computer games and interactive entertainment. Event sponsor gets various exclusive advertising and booth opportunities at the event, not available to non-sponsor participants. If you are interested to know more about sponsorship opportunities of IgroMir Expo, please contact us at sponsor@igromir-expo.ru, and we'll send you all business proposals with details.